"I'm more focused and able to deal with life’s many challenges!" The before photo was taken in April, 2016. The after photo was taken in February, 2017. However, I didn’t read Bigger Leaner Stronger until early June, and I spent most of the summer traveling in Europe and following the program half-heartedly. The photos represent about 9 months, but the bulk of the progress occurred in the later 6 months. Weight: 173 lbs to 176.5. Body fat: 11-12% to 9-10%. Weight: 173 lbs to 195 lbs. Bench press: 175 lbs to 235 lbs, for reps.
Squat: 215 lbs to 300 lbs, for reps.
Deadlift: 225 lbs to 355 lbs, for reps. Shoulder Press: 95 lbs to 145 lbs, for reps. Weight: 195 lbs to 176.5 lbs. Bench: 235 lbs to 225 lbs, for reps.
Squat: 300 lbs to 290 lbs, for reps.
Deadlift: 355 lbs to 350 lbs, for reps. Shoulder Press: 145 lbs to 140 lbs, for reps. 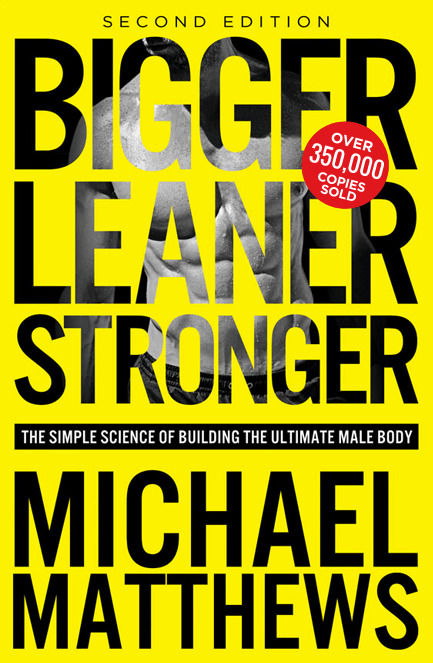 Bigger Leaner Stronger was recommended to me by a friend that I respect a lot. Seeing photographic proof of his success on the program made me eager to read the book and get started. Previously, I was following a chaotic, self-made program based on everything I’d ever heard and learned about fitness. Unfortunately, what I did wasn’t guided by any reliable research, but was largely influenced by popular fads and effective marketing. I’m very grateful that I was introduced to this program. My favorite part about the program is the peace of mind that comes with following it. Previously, I’d gone to the gym and left unsatisfied, wondering if I’d done too much, not enough, or the wrong exercises. Now when I leave the gym I feel accomplished and satisfied, because I know that I did exactly what I was supposed to do. Also, my cooking skills have improved. I’ve saved a lot of money from not eating out at restaurants or buying drinks nearly as often as I used to. Before Bigger Leaner Stronger I was a “clean eater.” I had developed the opinion that body fat was the result of eating preservatives and not “real” food. Also, I was mostly a vegetarian for ethical reasons, but I wasn’t willing to refuse meat when it was served in a social setting. 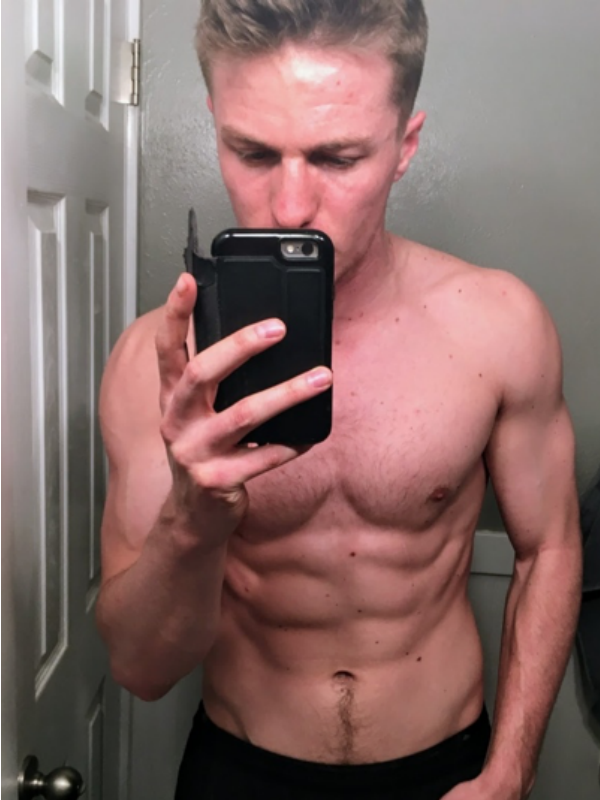 Learning about energy balance showed me that I wasn’t getting enough protein in my diet and wasn’t eating enough in general to build the body I wanted. On Bigger Leaner Stronger, I still tried to eat clean, but now I’m eating enough protein and calories to build and retain muscle. I try to get the meat I eat now from ethical sources. I’m waiting impatiently for cultured meat to hit the market, which seems to be the only thing that could stop the horrors of factory farming. Building momentum on the program has made me more efficient in general. It’s a great incentive to eat healthy, get enough sleep, and be mindful about alcohol consumption. I’ve also been more committed to my meditation practice, which I think is a beneficial supplement to the fitness program. As I’ve progressed on Bigger Leaner Stronger and in meditation, I’ve noticed myself more effectively choosing how to best spend my time. I’ve also noticed an improvement in my ability to focus on my academic pursuits and to be generally more content when dealing with life’s many challenges. 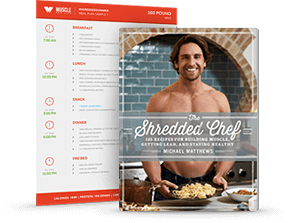 I’d recommend this program to anyone who’s looking for an efficient and effective way to improve their health and body composition. Obviously, there are many agreeable ways to stay in shape – running, biking, swimming, hiking, etc… and it’s certainly possible to follow a healthy diet without counting calories. However, if you care about body composition, don’t make the mistake of trying a quick fix program or a fad diet. Many people think the macro counting lifestyle is a waste of time. I would argue that if your goal is to build an ideal body, then going to the gym to do damage control for your poor diet is a true waste of time. So many people are frantically getting in shape for summer or a wedding only to fall back into bad habits. I would also push back against the idea that building a great body is impractical and in doing so is shallow or vain. It certainly can be if the ultimate goal is for it to appear on Snapchat or Instagram. Or the delusion that regardless of personality, a great body is what yields a happy life. But, of course, there’s no rule of nature suggesting that lifting weights invariably turns you into a bland or obnoxious moron. Instead, it can be a source of great happiness and fulfillment. 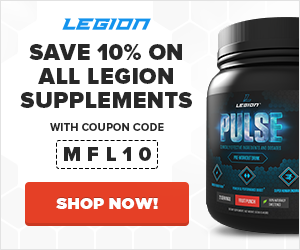 I currently use WHEY+, GENESIS, TRIUMPH and I used FORGE when I was cutting. I like Whey+ because I know that the whey is coming from cows who actually have a life and aren’t pumped full of antibiotics in a factory. Genesis and Triumph, a superfood and multivitamin, respectively, allow me to not micromanage my diet for required vitamins. 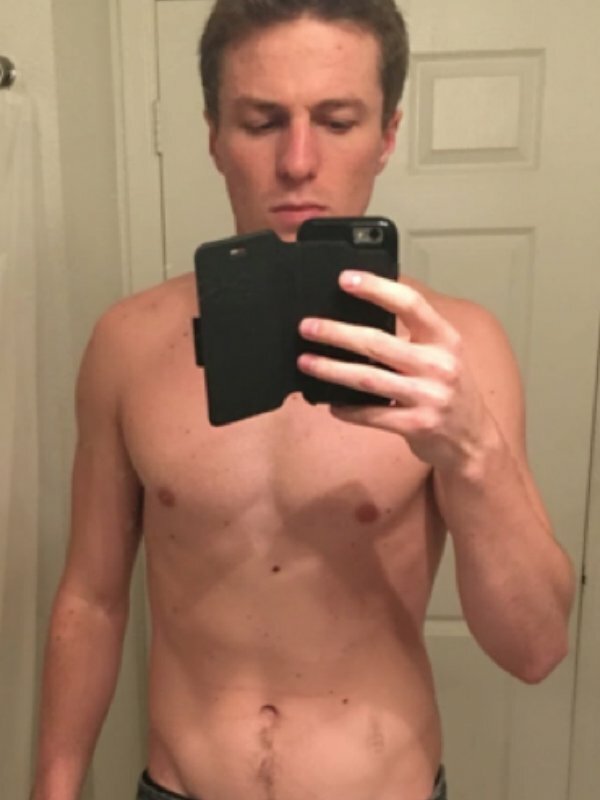 And while I don’t know for sure, Forge with fasted training seemed to accelerate fat loss and reduce the length of my cut.